Your Wealth ~ Abundance~ Joy NOW! : Receive Your Prosperity Gifts Below! Receive Your Prosperity Gifts Below! Money Reiki Healing is the channeling of energy to balance and align your energy with that of money energy. This energy heals money issues, not just on a personal scale, but a planetary one as well. We are all One, what affects the microcosm affects the macrocosm. 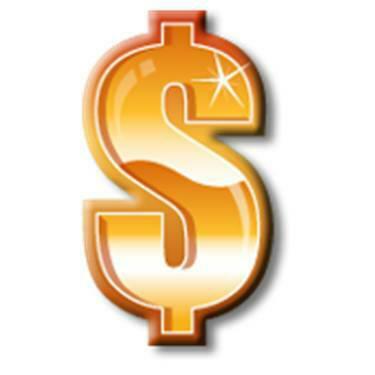 ★ You will move from stuckness and struggle to flow and ease in the area of allowing money in your life! 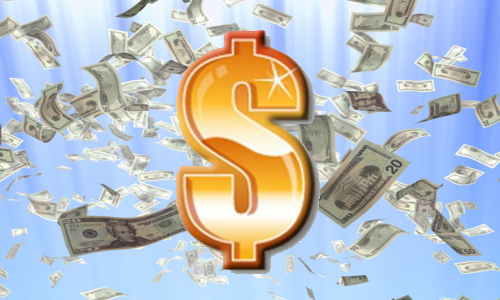 ★ Money vibrates and you can be attuned to and aligned with it's vibration! You will also receive a gift subscription to inspirational Ezine Energy Currents; it's filled with energy you can feel! Since the healing session, things on the money front things are growing tremendously! I've gotten four old clients contacting me out of the blue - and already one semi-regular client is going to be a monthly client for my business, which is money I can rely on for months to come! You are so awesome, such an incredible channel too! I am thrilled to have crossed paths with you. I loved the energy transmission and will try to do it daily and to work with intention with your questionnaire. Wow, very strong and loving. I love everything you offer. THANK YOU THANK YOU THANK YOU!! !